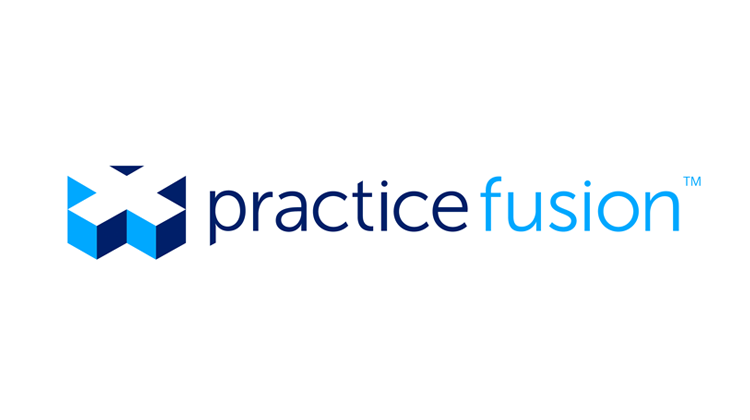 Cary, NC, June 2, 2015 – TrialCard announced today that it is partnering with Practice Fusion, the nation’s largest cloud-based electronic health record (EHR) platform, to incorporate its patient affordability solutions into the Practice Fusion system. By virtue of this partnership, more than 112,000 active health care professionals using the Practice Fusion platform will have access to the free trial and copay savings offers on over 140 medications across all therapeutic classes, and be able to instantly transmit them to the patient’s pharmacy of choice with their prescription. With the costs of non-adherence, both in terms of increased healthcare spending as well as lost revenue for manufacturers, escalating into the hundreds of billions of dollars, finding efficient ways to drive greater persistence among patients has become a key focus area throughout the healthcare industry. Practice Fusion is the #1 cloud-based electronic health record (EHR) platform for doctors and patients, with a mission of connecting doctors, patients and data to drive better health and save lives. A driving force in modernizing American health care, Practice Fusion is used by a community of more than 112,000 monthly active healthcare professionals with over 100 million patient records under management. In 2014, Practice Fusion’s EHR facilitated over 56 million patient visits (approximately 6% of all ambulatory visits in the US) and is the fastest growing EHR in the US. To learn more, go to http://www.practicefusion.com.